Modern Chinese architecture will be used to build Blue World City. Chinese and local experts will develop this project. When completed, it will be a state-of-the-art project with luxurious living for the residents. 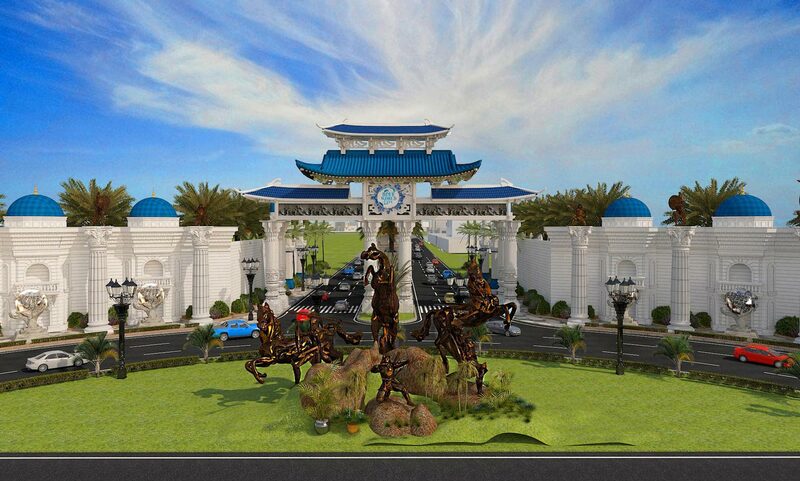 Blue World City will have a Master planned community, modern commercial avenues, health and education centers and entertainment facilities. Last but not least, this scheme will offer an excellent opportunity for investment due to its affiliation with CPEC route. Here are the following features. Jamia Masjid & Sector Masjid. Moreover, traders are also allowed to keep the files open, which means no added charges must be paid each time a file changes hand. So, for people looking to invest smaller amounts, Blue World City is a popular option. Why You Should Invest Here? Modern Chinese architecture will be used to built Blue World City. Chinese and local experts will develop this project. The end product would be a state-of-the-art project with luxurious living for the residents. 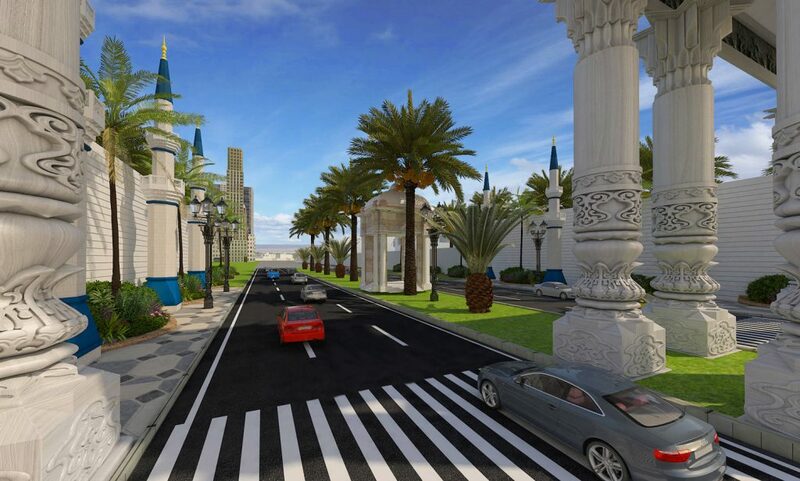 Blue World City will have a Master planned community, modern commercial avenues, health and education centers and entertainment facilities. This society will offer an excellent opportunity for investment due to its affiliation with CPEC route. Secondly, having the luxury of its own International Business Bay, Blue World City will facilitate countless international business opportunities due to its proximity to CPEC route and the expected large influx of Chinese residents in the coming years. The business bay includes high rise commercial buildings and malls. Moreover, commercial broadways will include 5 and 8 Marla commercial plots on affordable prices in easy installments. Compared to other societies in the area, these plots will be superior in terms of access from Motorway. 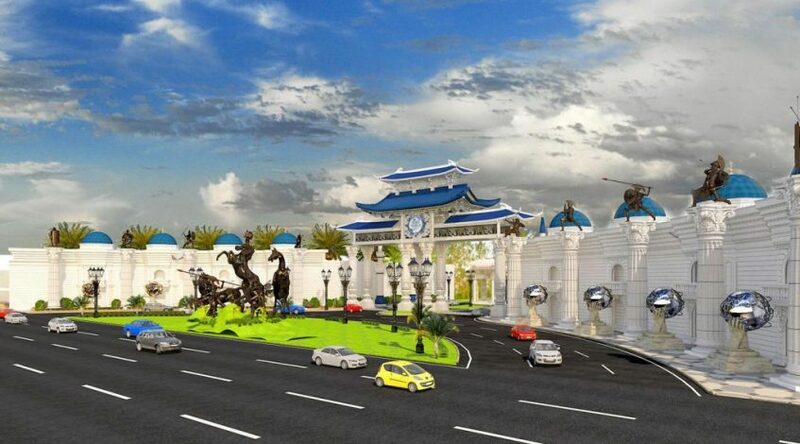 Thirdly, the project’s location is near to Rawalpindi Ring Road Interchange and Islamabad International Airport so rapid development in this area is certain. The best investment opportunity at a very reasonable price and easy installments would be provided by Blue World City’s commercial bay. Lastly, the demand for Blue World City has remained ever since its prelaunch held earlier in the year. But now with the issuance of the NOC, the demand is only going to increase further. The available plots are for only on down payment and with no added pressure to resume with the payment plan under a deadline. Also, traders are allowed to keep the files open. This means no extra charges each time a file changes hands. Therefore, for people looking to invest less than PKR 100,000, this scheme is the best option for you. In the meanwhile, development work is ongoing at the site. The developer has completed its entry gate, is now working at its site office. In addition, leveling of land is underway. Moreover, work on Main Boulevard has been completed by 20%. In conclusion, Blue World City is close to seeing its official launch. The status of the project’s on-ground situation will determine the prices.